Department 56 Snow Village Collectibles. 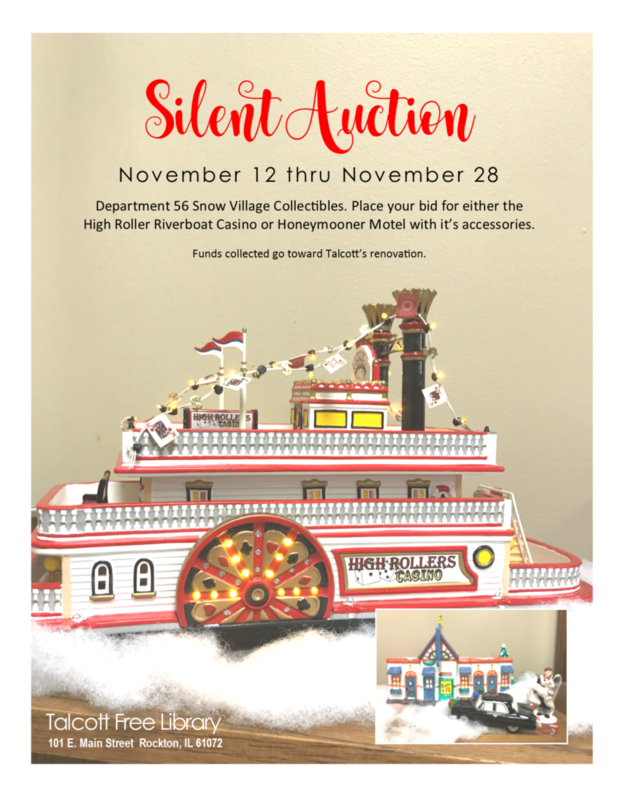 Place your bid for either the High Roller Riverboat Casino or Honeymooner Motel with it’s accessories. 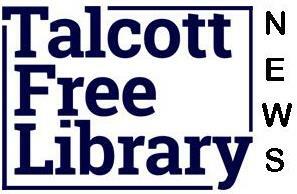 Funds collected go toward Talcott’s renovation.